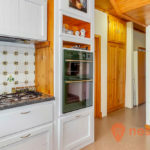 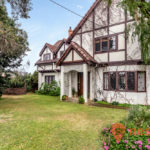 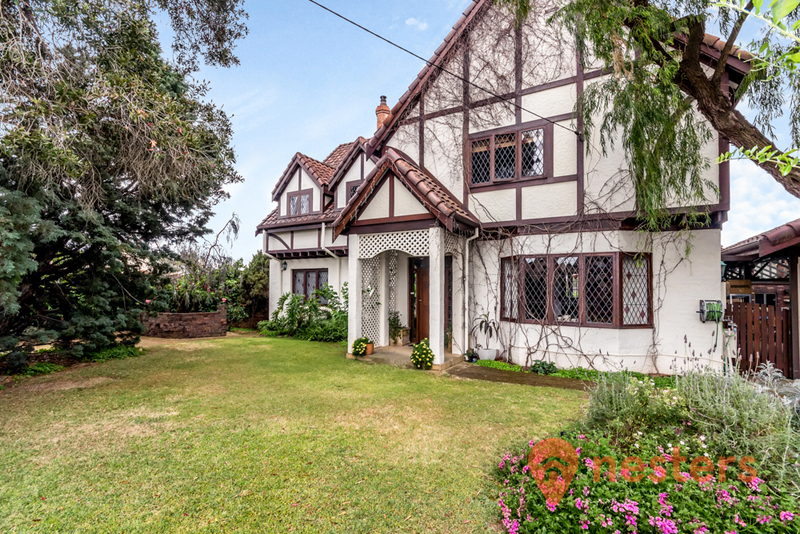 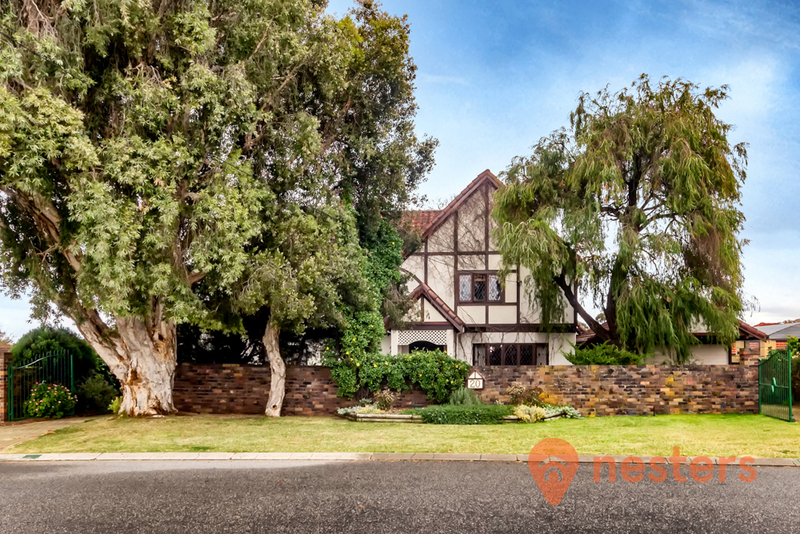 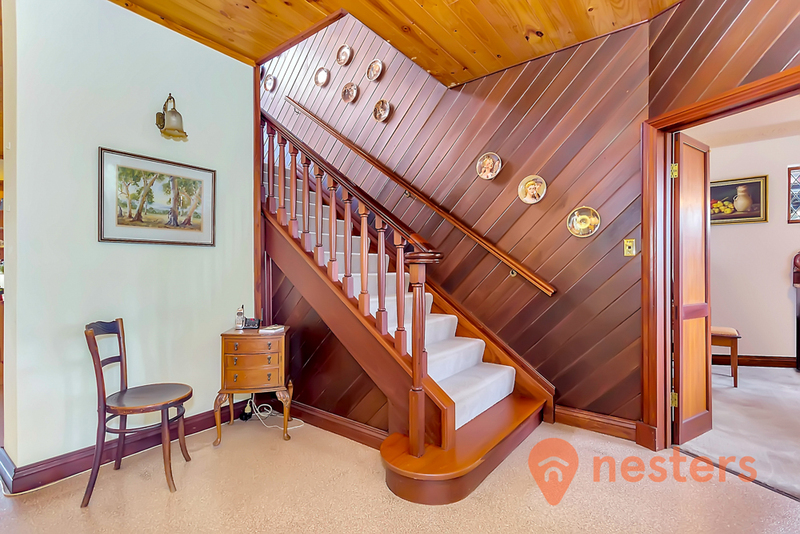 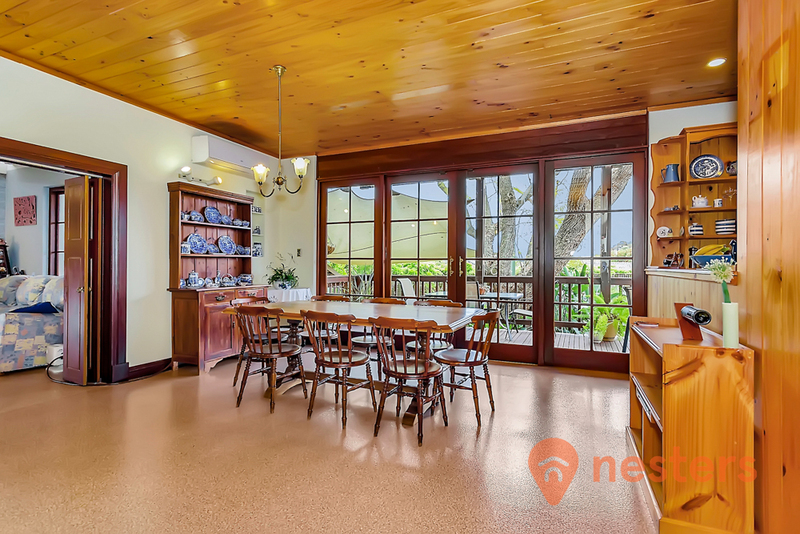 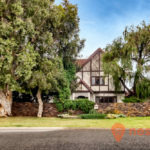 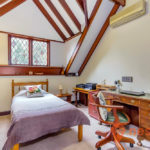 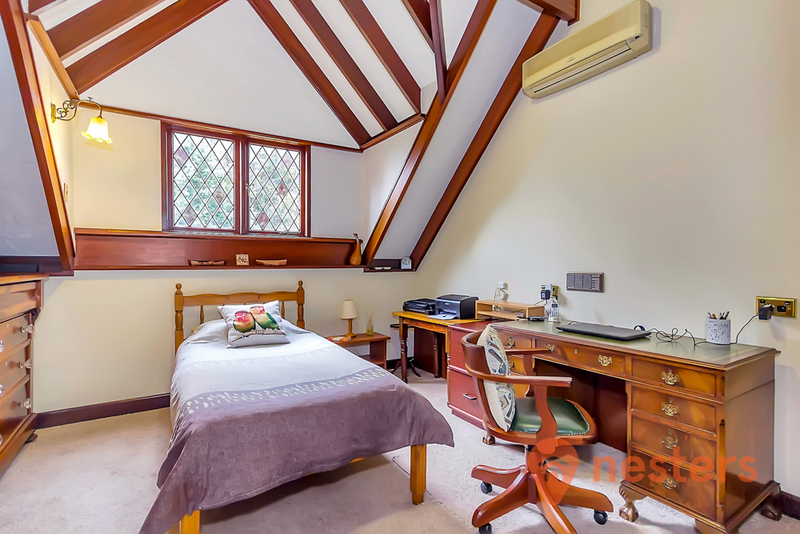 This architecturally designed Tudor mansion set on 1000 square metres of lush gardens in the peaceful riverside suburb of Shelley features bow and dormer windows, timber gabled roof, creamy stucco swirled walls and a traditional chimney stack and cap. 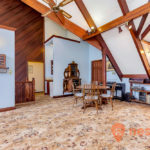 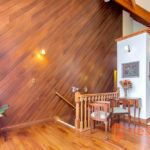 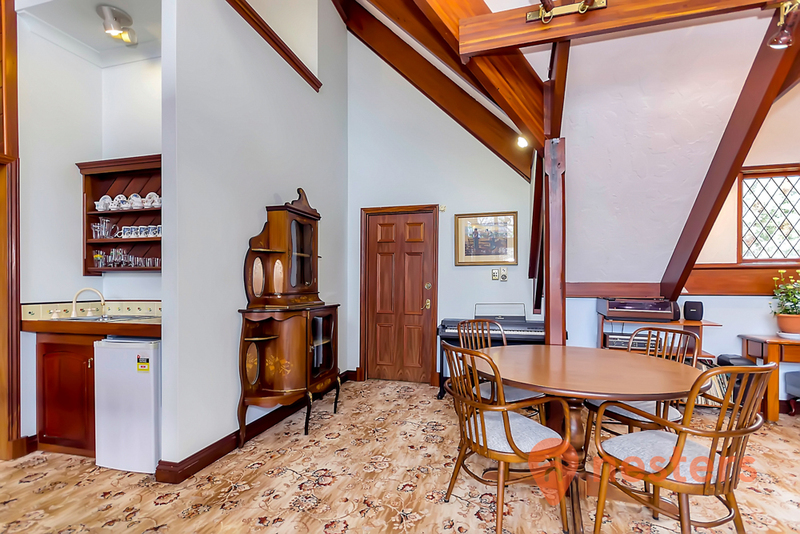 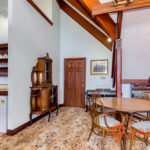 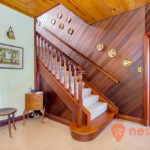 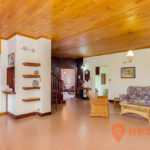 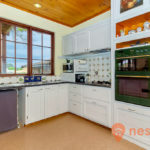 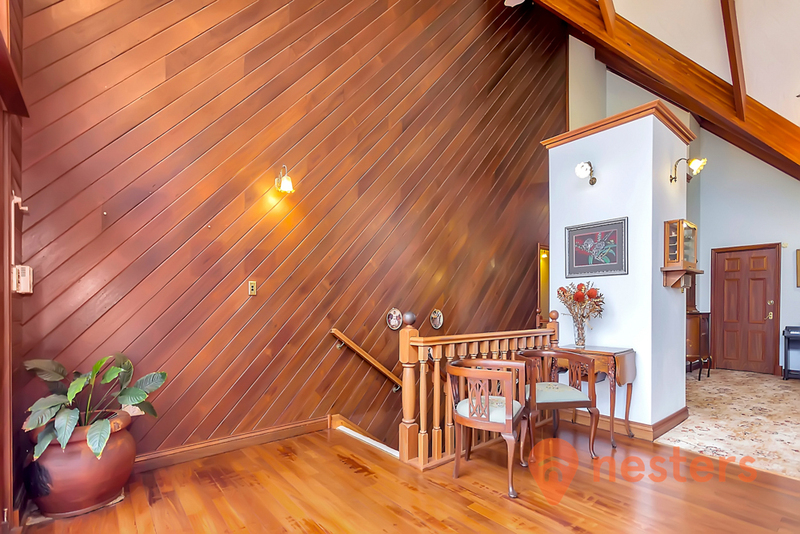 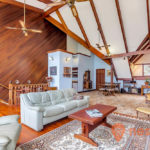 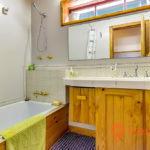 But the stars of this home are the handcrafted leadlight windows and the century-old restored hardwood timbers from the Fremantle Wool Stores which greet you from the entry hall and feature throughout the home. 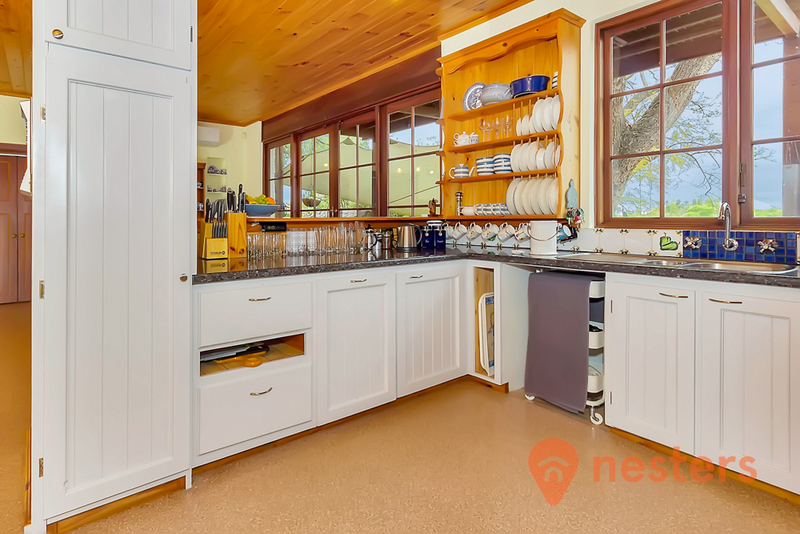 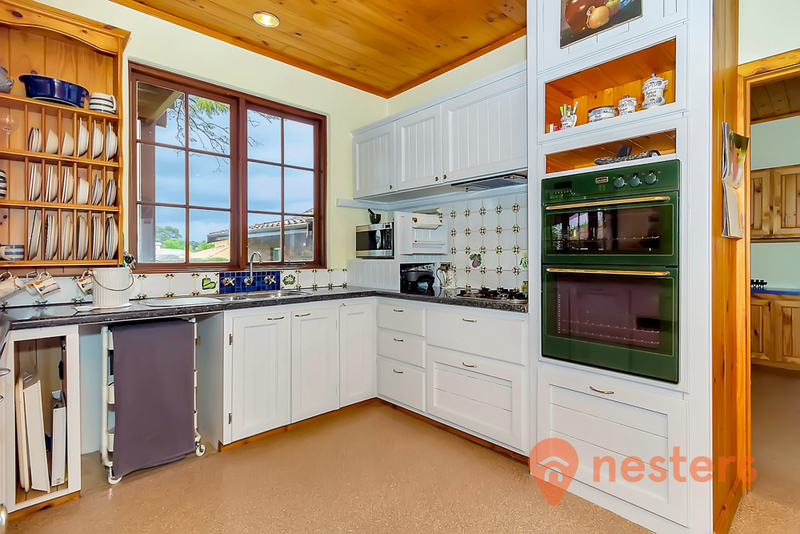 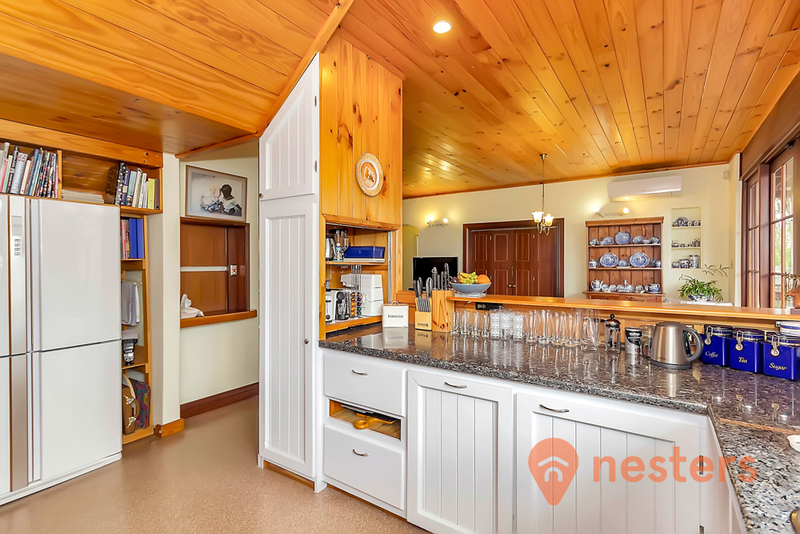 Downstairs is a well-proportioned kitchen with granite bench tops, an adjacent large dining/ living room area with views over the backyard. 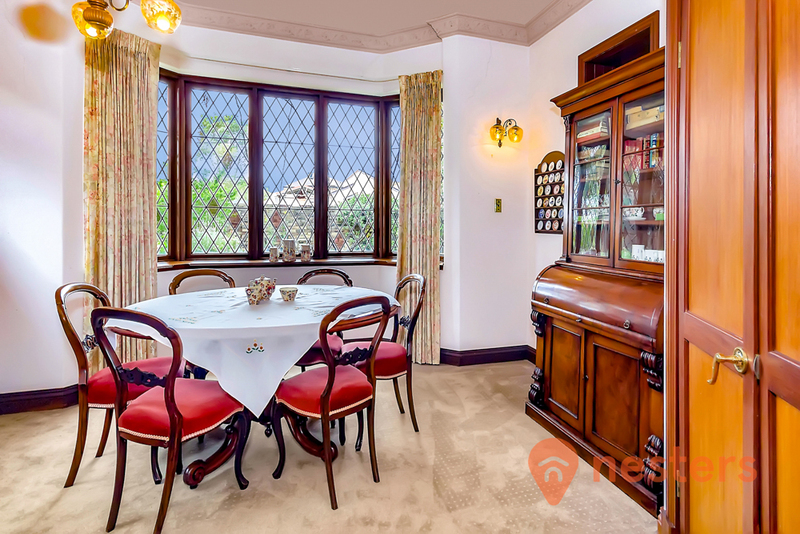 There is also a formal dining room. 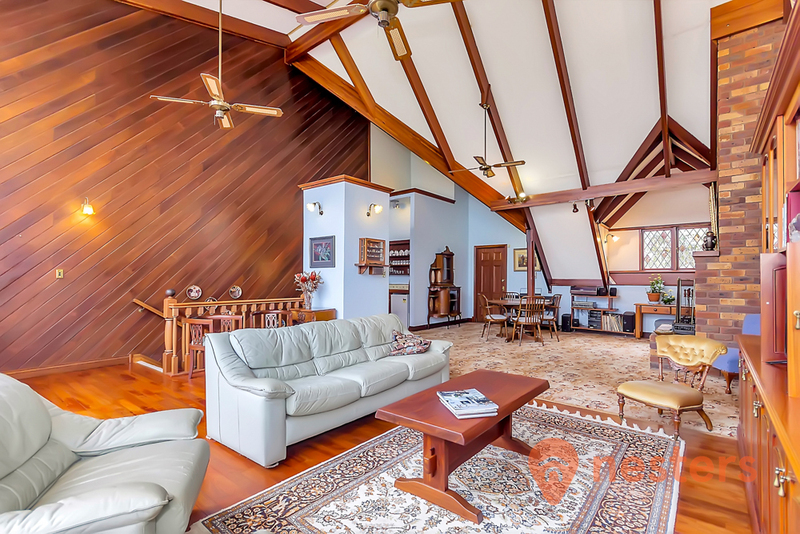 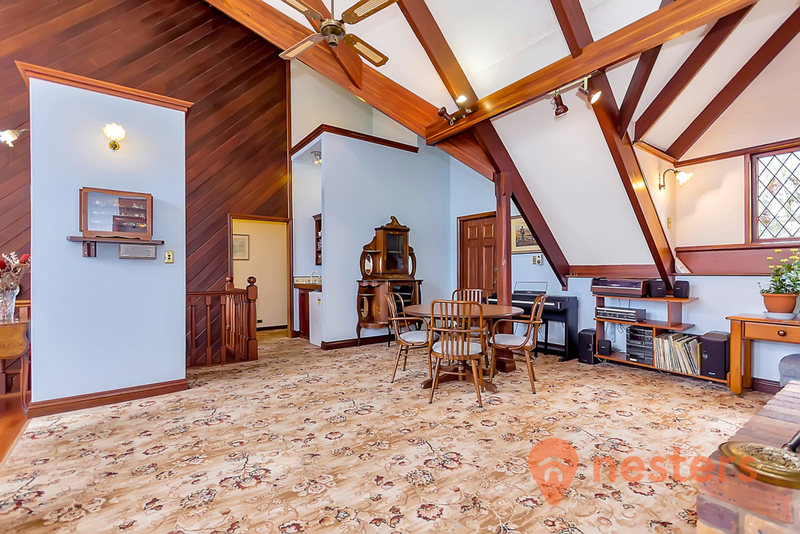 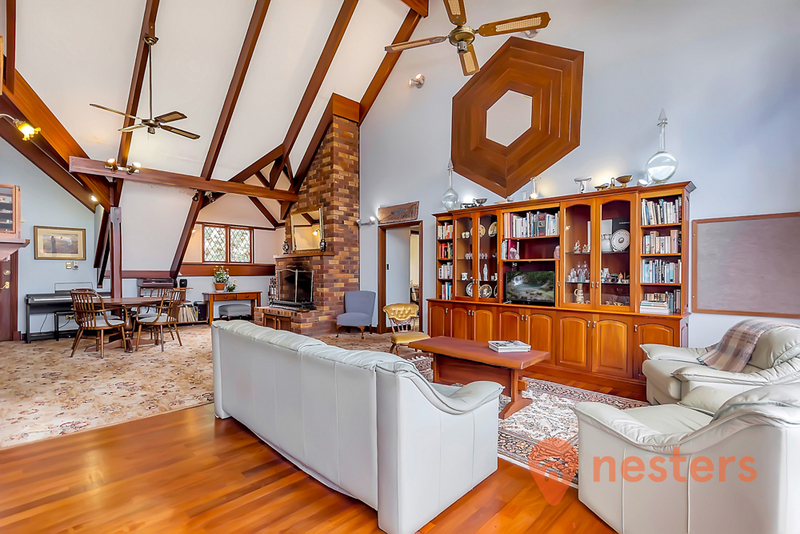 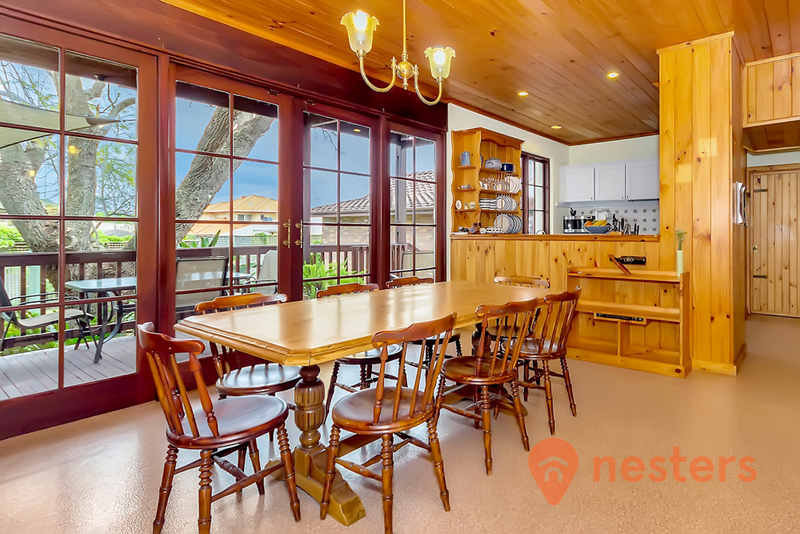 The spacious upstairs living room with open fireplace spans the front to rear of the home and features massive polished rafters along the cathedral ceilings. 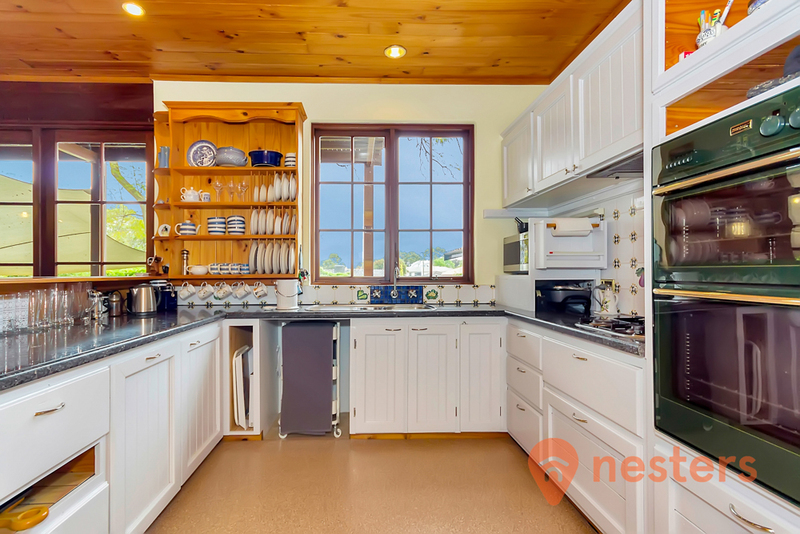 The north facing windows and deck offer treetop, river and city views. 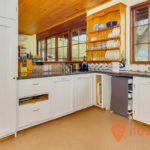 * Workshop/Shed lined with services too. 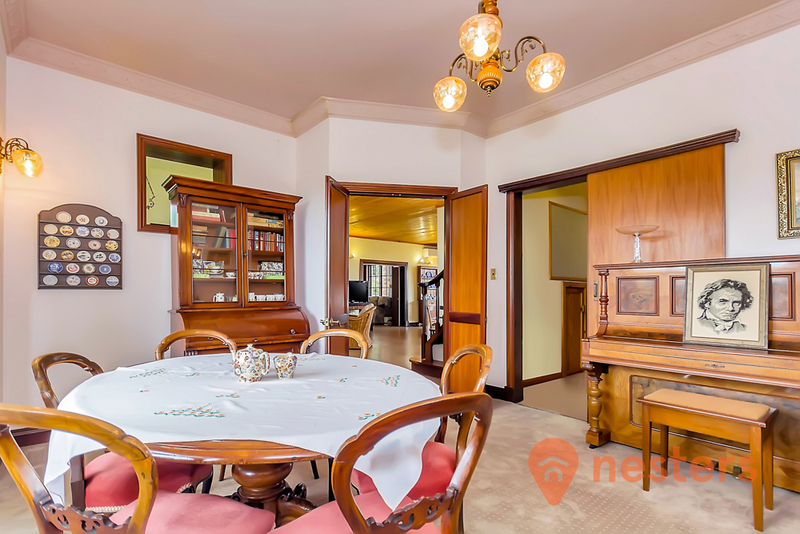 Public transport is only metres away. 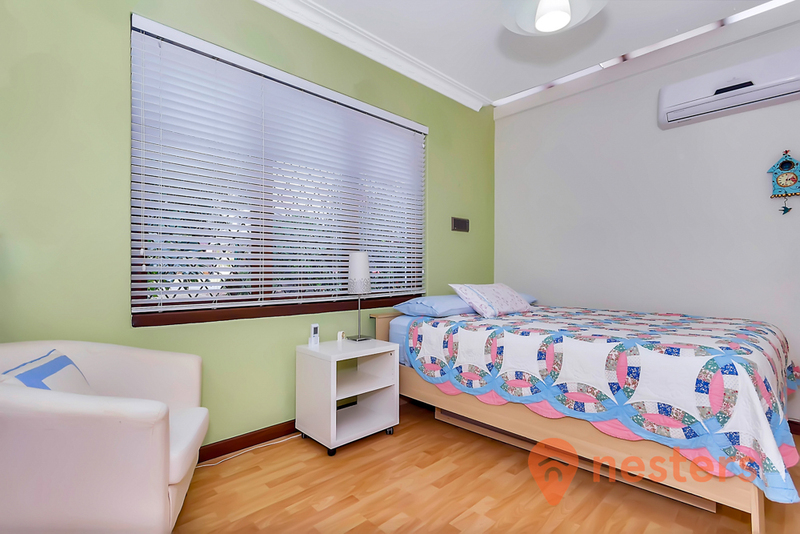 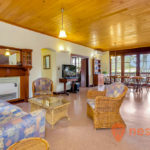 The Shelley Hub is nearby with most health services, a post office, restaurants, the Tribute Cafe and the Shelley foreshore reserve with its jetty, sailing club, cycle-walk paths, BBQs and play area. 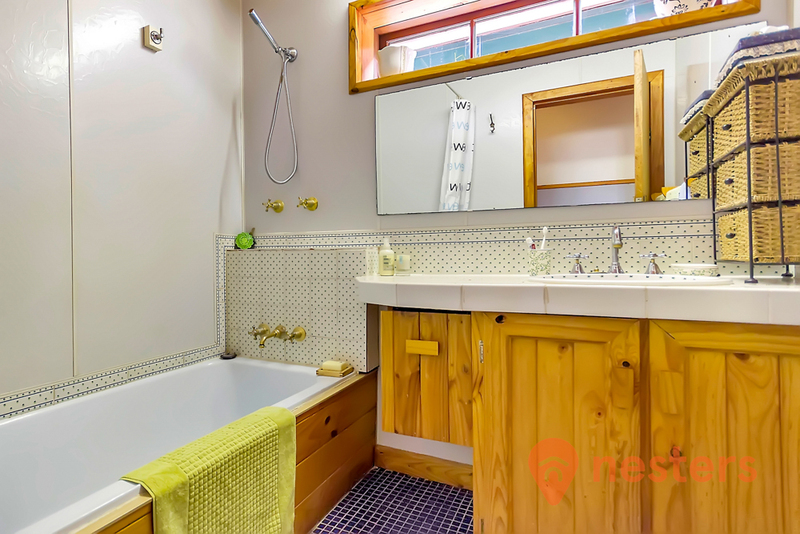 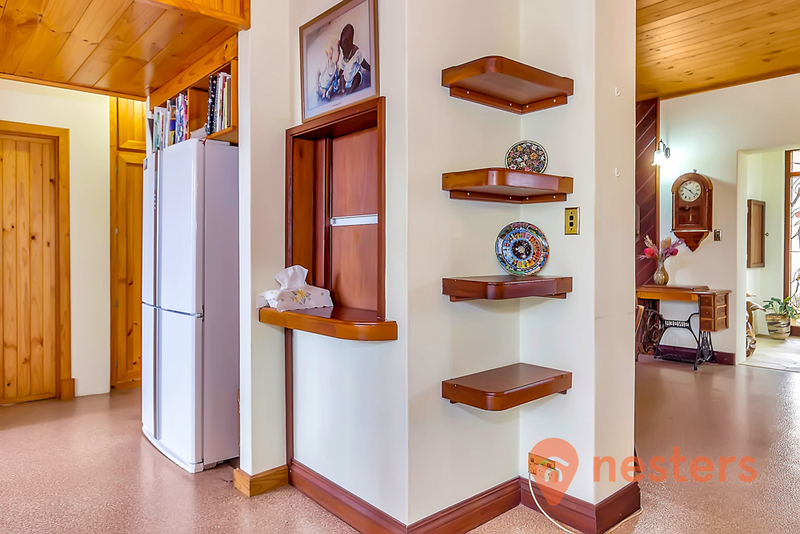 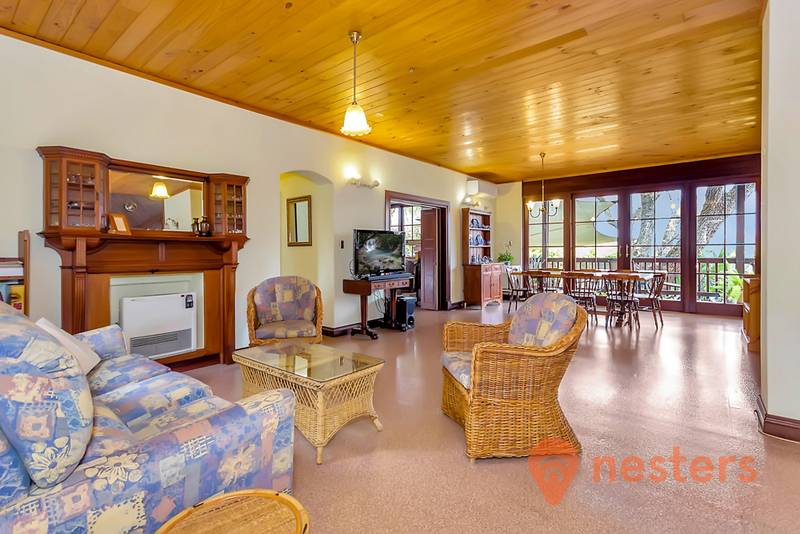 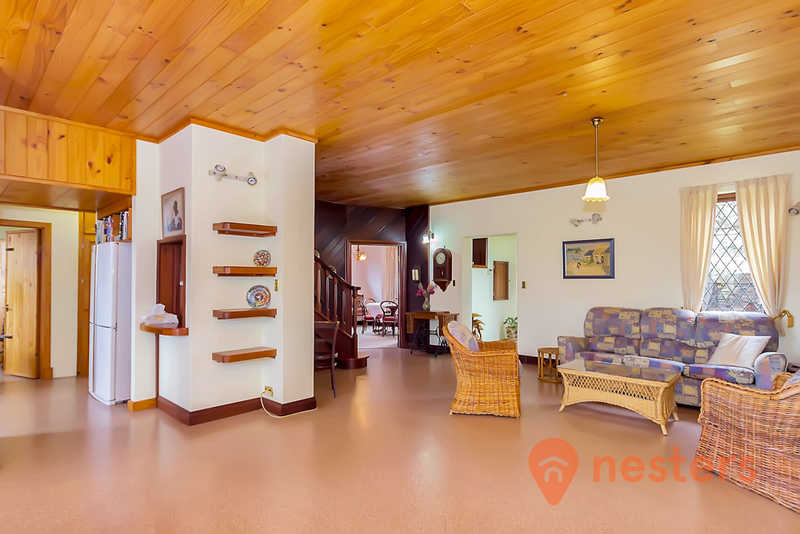 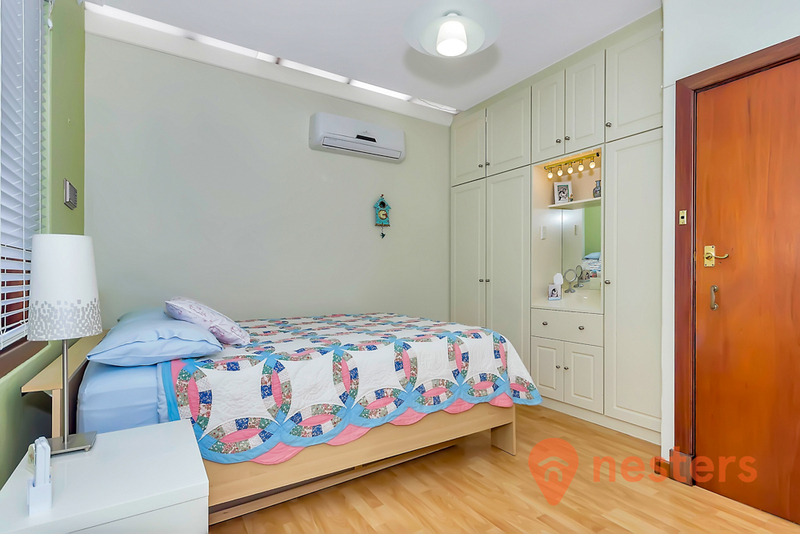 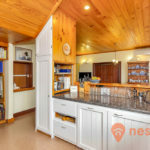 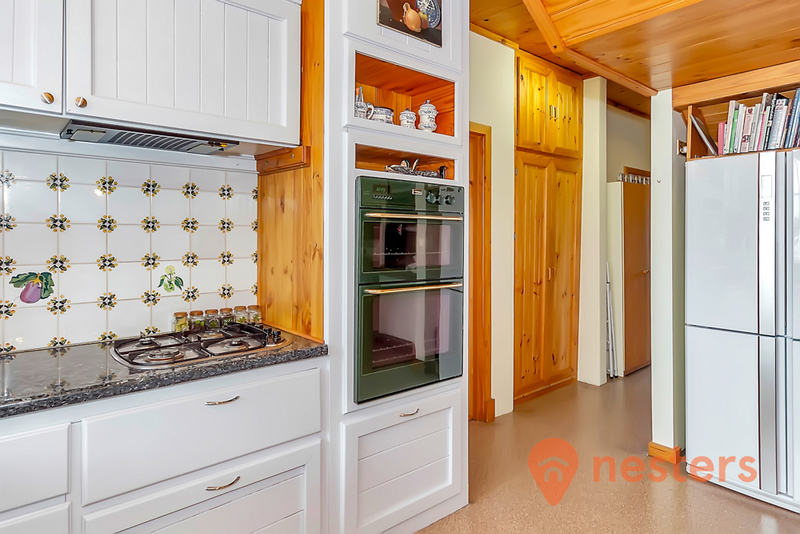 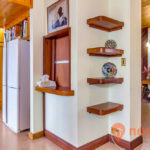 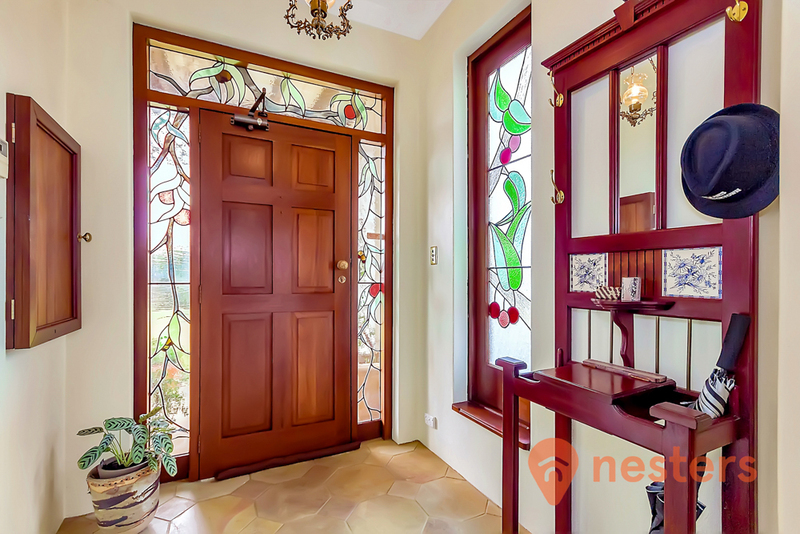 This home is in the catchment area for Rossmoyne SHS and a number of private schools. 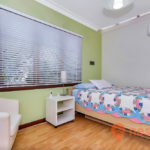 Murdoch and Curtin University are both 15 minutes away and Bullcreek train station is 10 minutes by car. 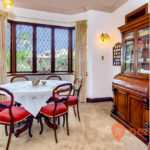 This is a wonderful opportunity to buy a unique family home with period features and offers flexible private and family sharing experiences for a growing family. 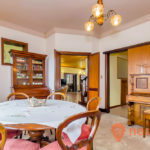 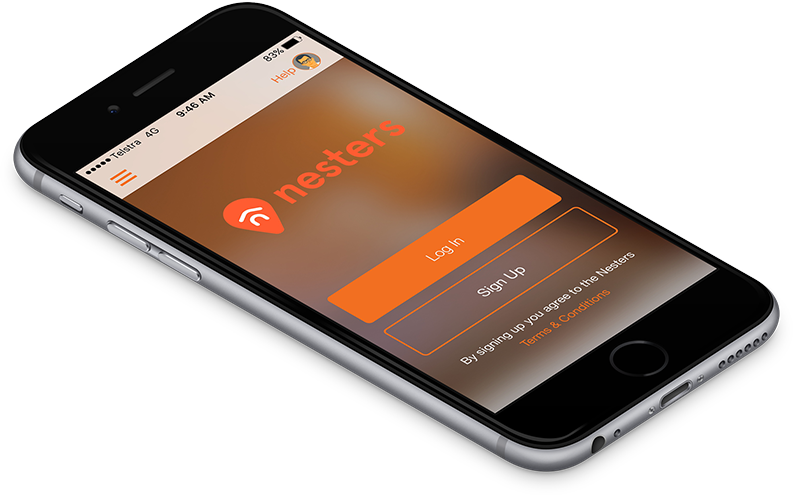 Enjoy a lifestyle fusion of Australian and English lifestyle only 20 minutes from both Perth city, Fremantle and the airport. 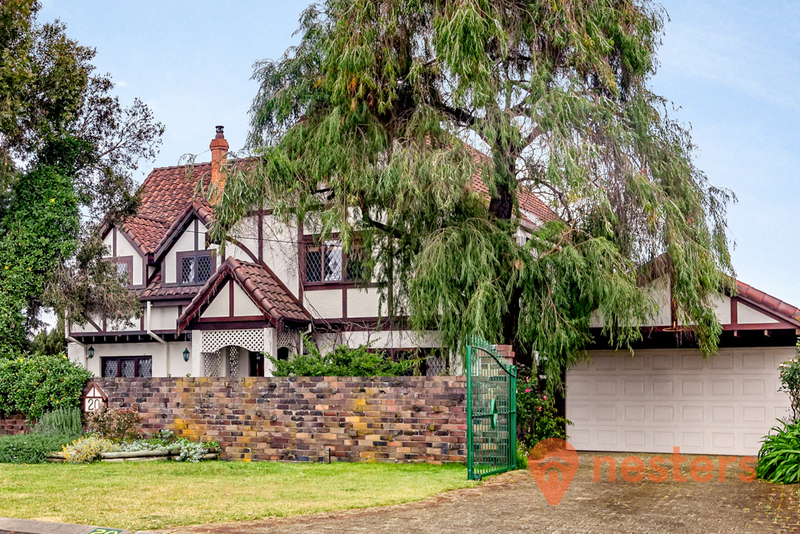 For more information on this impressive home call Yadi on 0407 910 499.